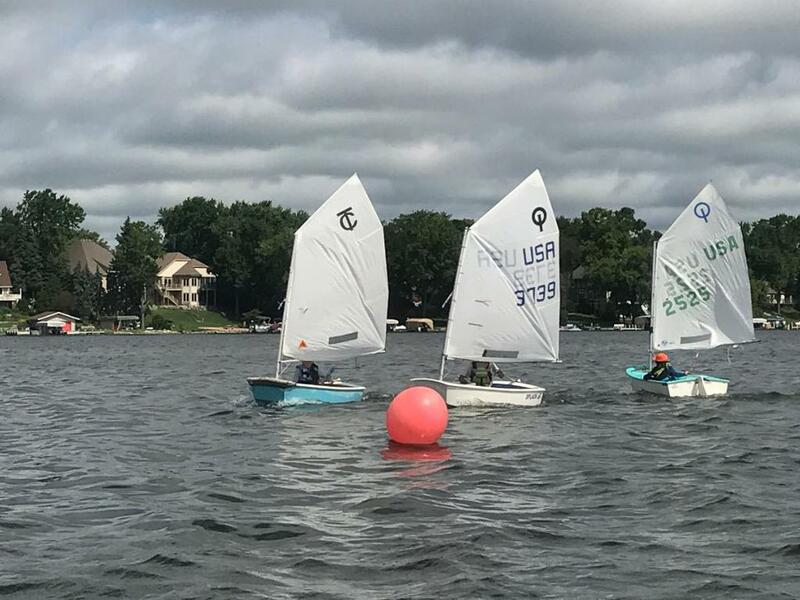 Interested in sailing but not sure where to start? Look no further! 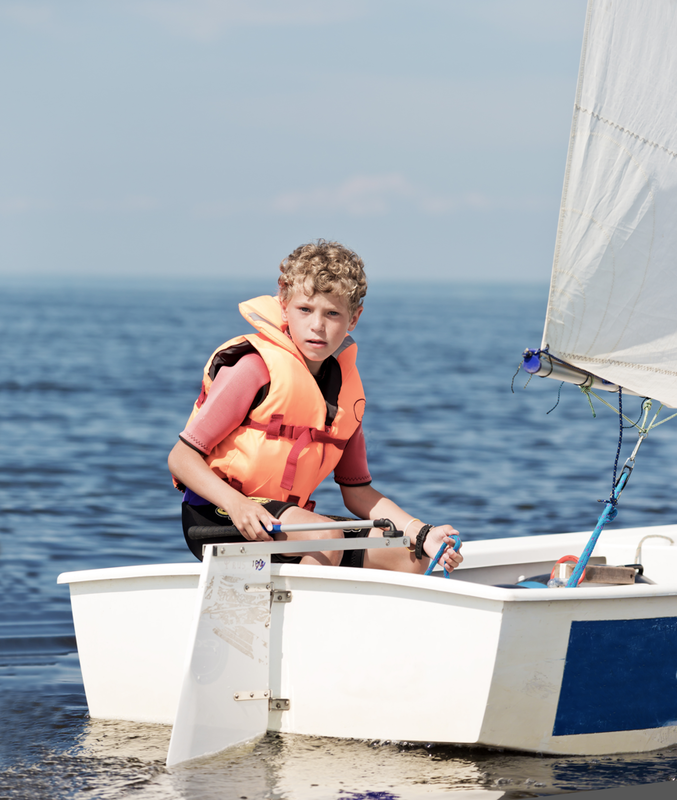 Set your sails toward these new to sailing articles we have compiled just for you. They will walk you through some tips to be a successful sailor.